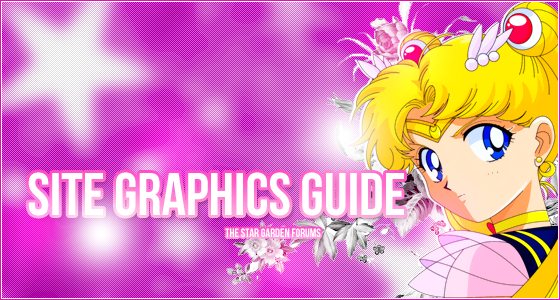 Our forum's graphics are in the tables below! can be collected during site events, site achievements, etc. They can be animated or still and come in 3-4 different layouts. The site's 110x170px avatars. They can be requested, earned, etc. 400x70px banners/headers that represents the character you are roleplaying. Only found in RP threads. 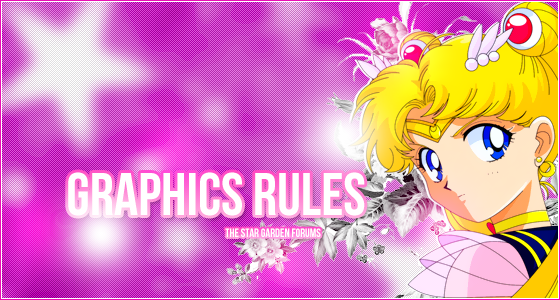 All avatars, signatures, and other site graphics must not exceed a PG-13 rating. Please only use fanart if you have permission and credit the artist. Avatars must be 110x170px or lower and signatures must be 450x150px or lower. Signatures must not stretch the board. There is no limit on how much avatars can be changed as long as you don't change it excessively. ( for example ten or more times per day).